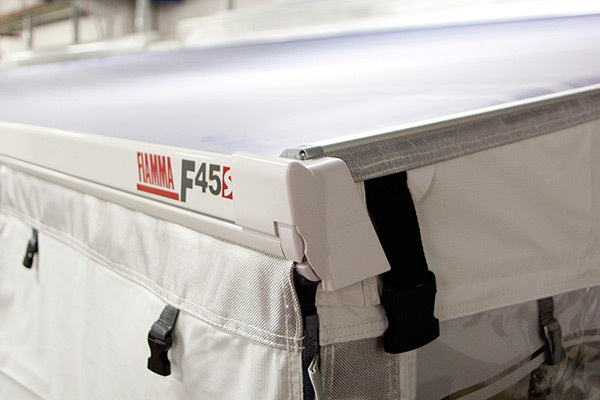 News 2017: Pre-cut 5.5m kits, in addition to the current bulk rolls, that work with any awning in the complete Fiammastore range. 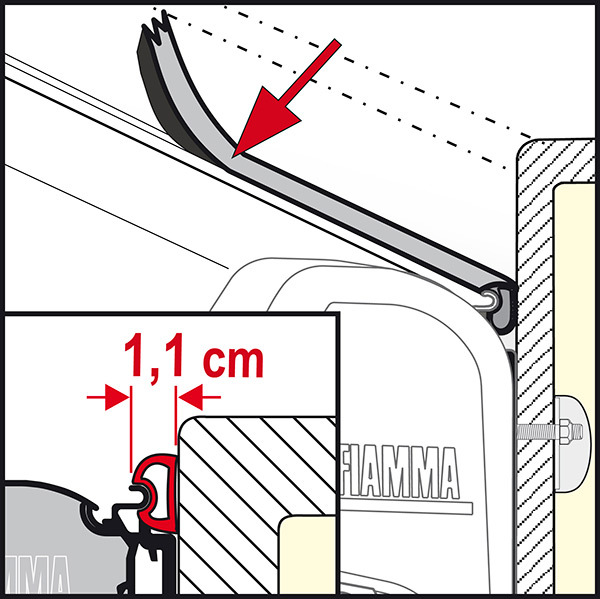 RAIN GUARD LOWERFor awnings F45s/L and F70 with suspended installation spaced from the wall. 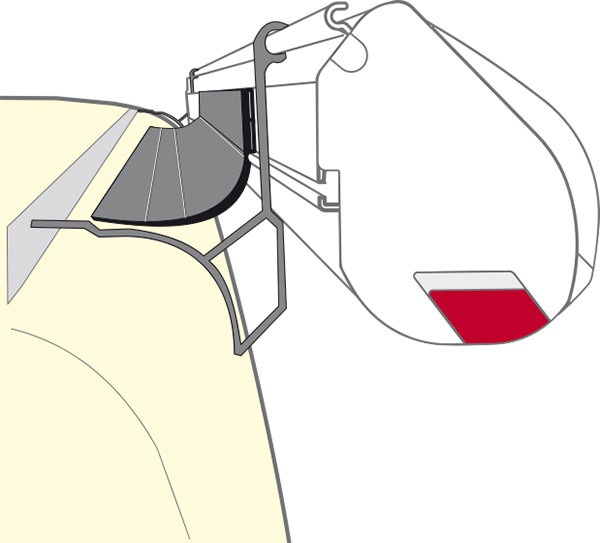 Installation in the special guide of the case. KIT RAIN GUARD CALIFORNIAFor awnings F45s and F35 Pro installed on VW California. 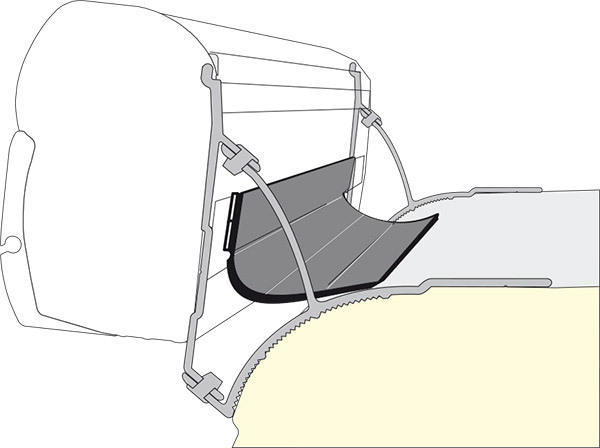 KIT RAIN GUARD VANFor awnings F45s and F35 Pro installed on Campervans spaced out from the wall. 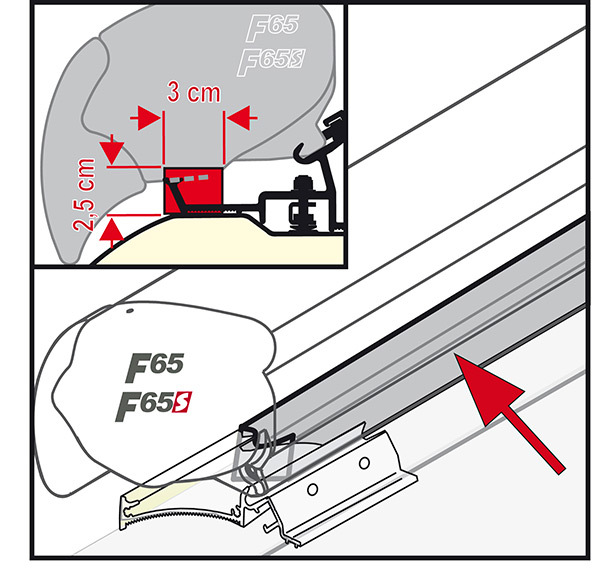 KIT RAIN GUARD F65For roof awnings F65s and F65L. Covers the whole space between the roof and the awning. Made of strong EPDM. Two Kits available: 450cm. long and 50cm long. 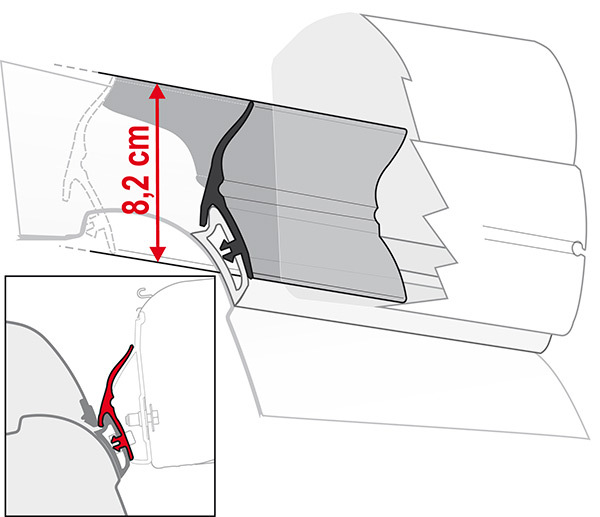 Designed for the F40van and consisting of two covers and a joint, it makes the awning even more integrated with the contour of the vehicle. 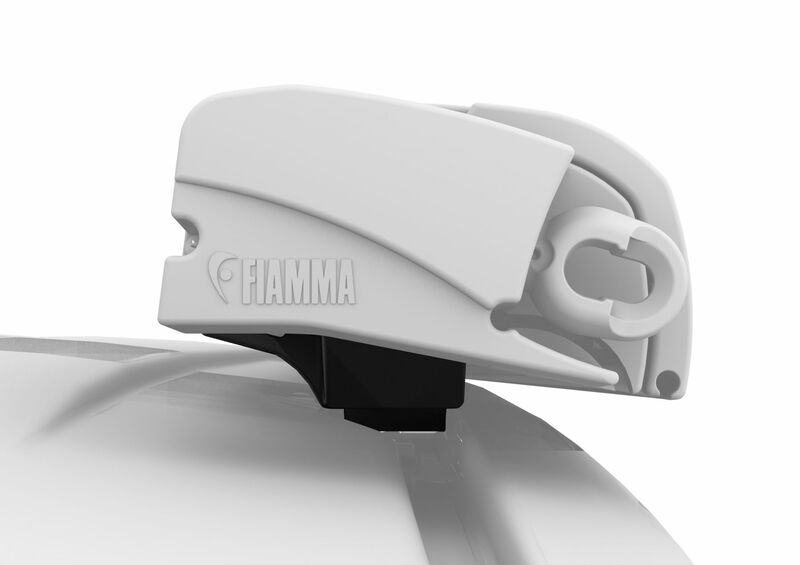 In this way, the awning is, at the same time, more aerodynamic thanks to the covers that improve air resistance and dryness, thanks to the seal that prevents water infiltration that can form between the installed bracket and the vehicle roof. 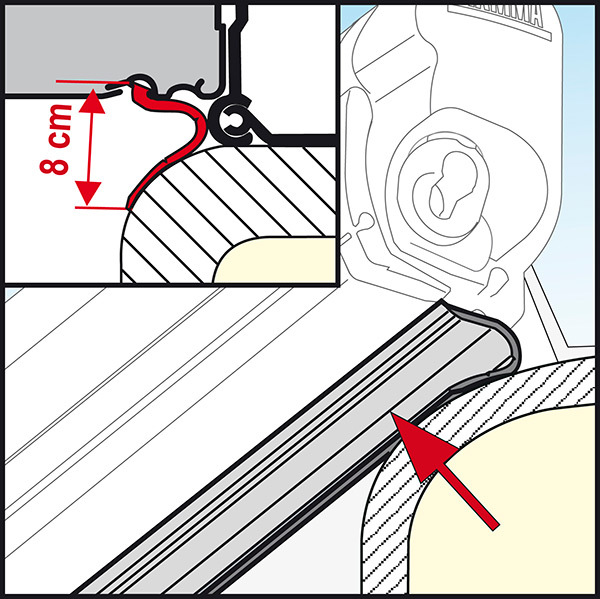 Pair of seals to prevent water infiltration in the Privacy in case of rain. 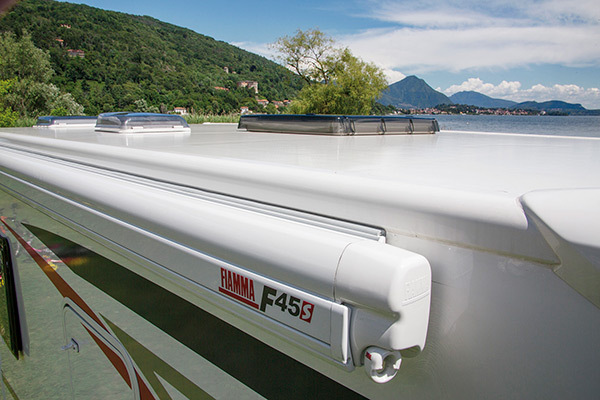 To put on the end caps of the awning, suitable for F45s, F45L, Fiamma ZIP S and Fiamma ZIP L.